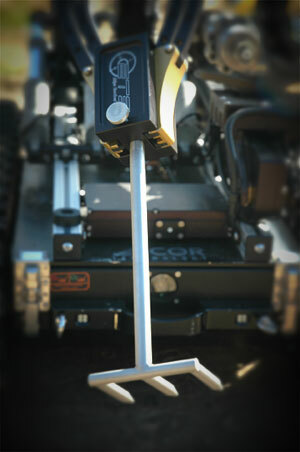 Edge Tactical Solutions (ETS) was developed in 2008 with one goal in mind: aide the robot operator with the development of unrivaled tools and accessories. ETS develops and fabricates accessories for unmanned vehicle systems in the robotic world. To date, a complete line of components has been forged to supplement hazardous duty robots found throughout the world. In addition to currently available products, our team is proud to offer custom-engineered solutions for your specific, first-responder needs. Edge Tactical Solutions provides tools and accessories used in EOD, Military, Law Enforcement, Hazardous Materials, CBRNE, Tactical, and First Responder incidents. As members of the ETS team are active operators, we are committed to meeting the needs of the ever-changing environment of Explosive Ordnance Disposal. All ETS products are made with pride in the United States of America.